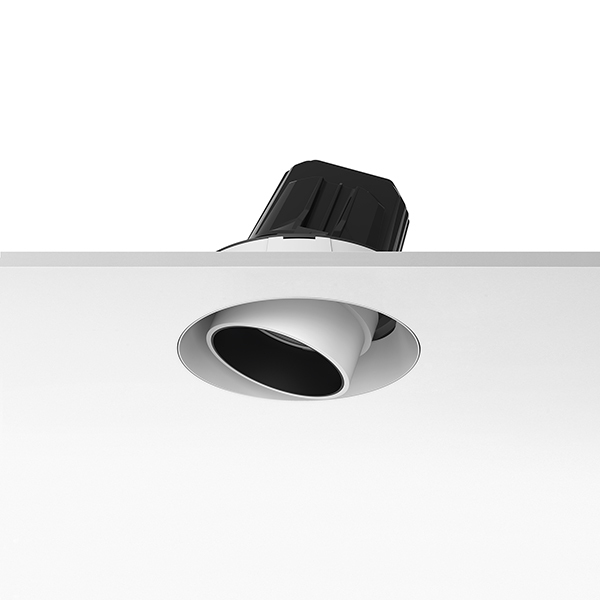 A range of compact LED downlights capable of up to 3000lm output, specially designed for public spaces and retail installations. 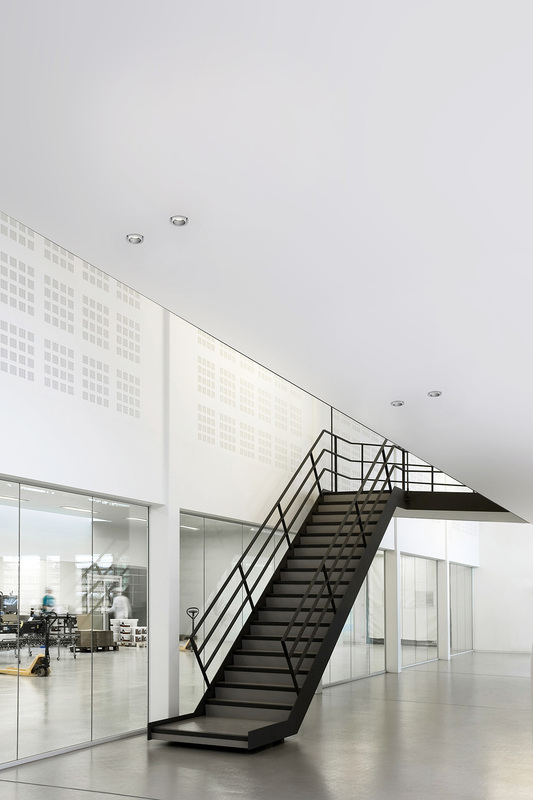 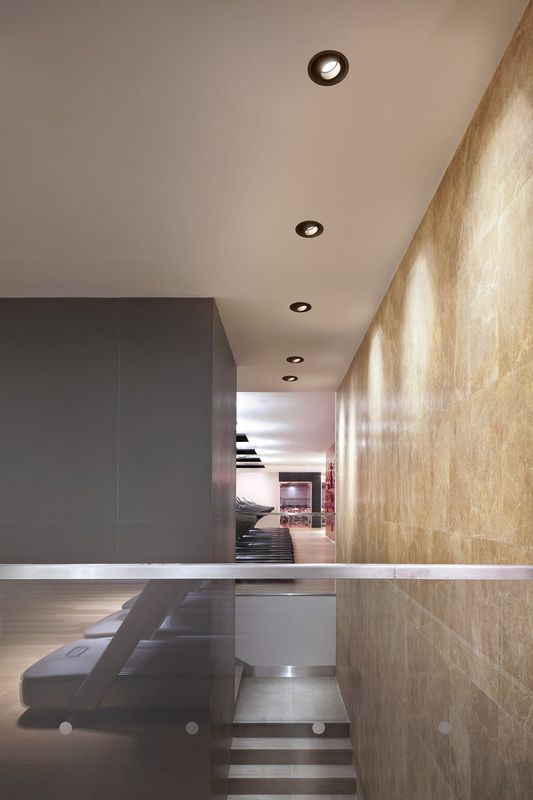 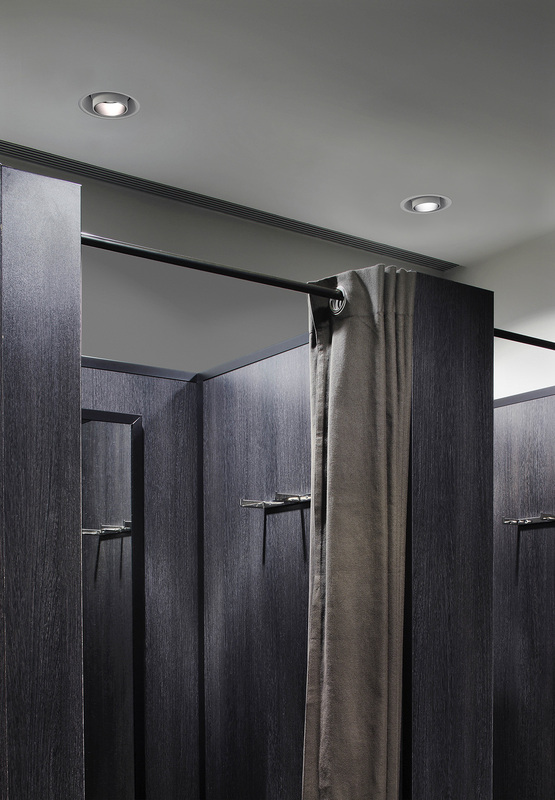 Offering a wide range of options, optics and accessories, the Light Supply is available in fixed, wall-washer and adjustable versions, as well as trimmed and trimless, making a complete family that can be used throughout a project for many different lighting needs. 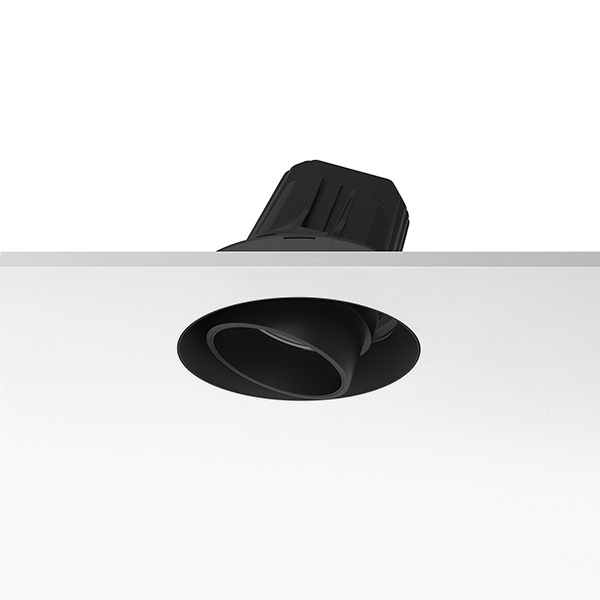 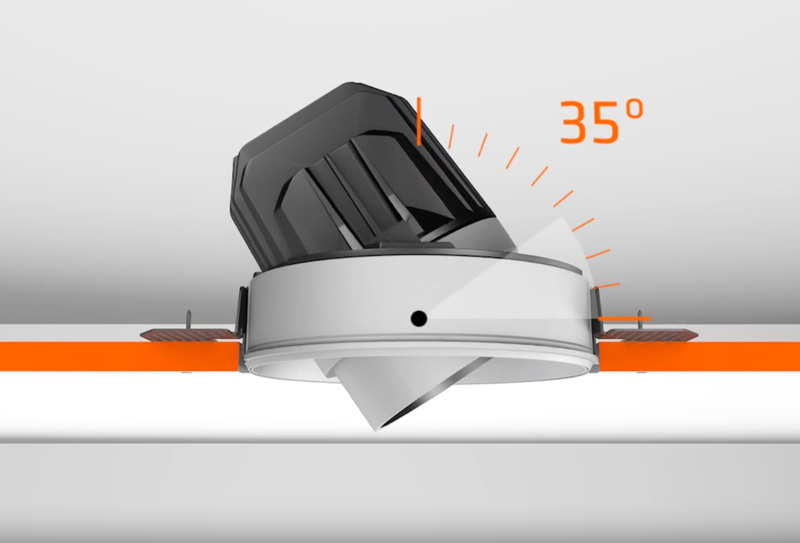 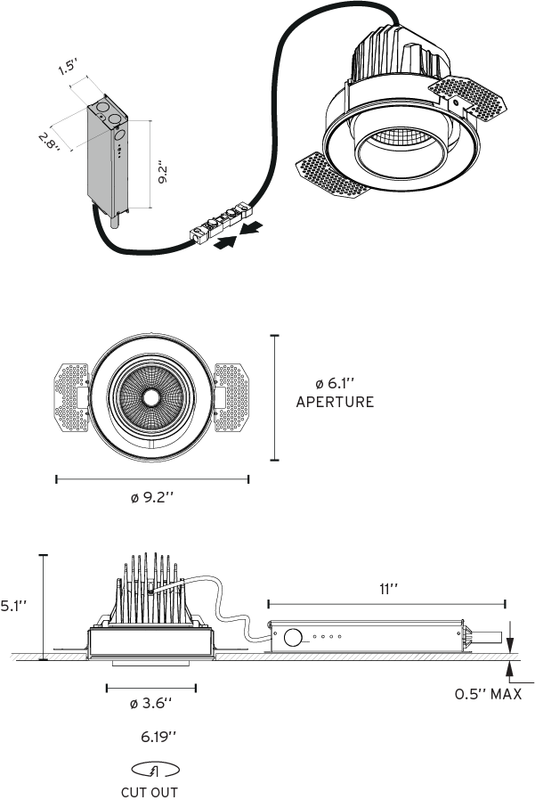 Lamp orientation is easy, precise, and reliable through an intuitive mechanism.